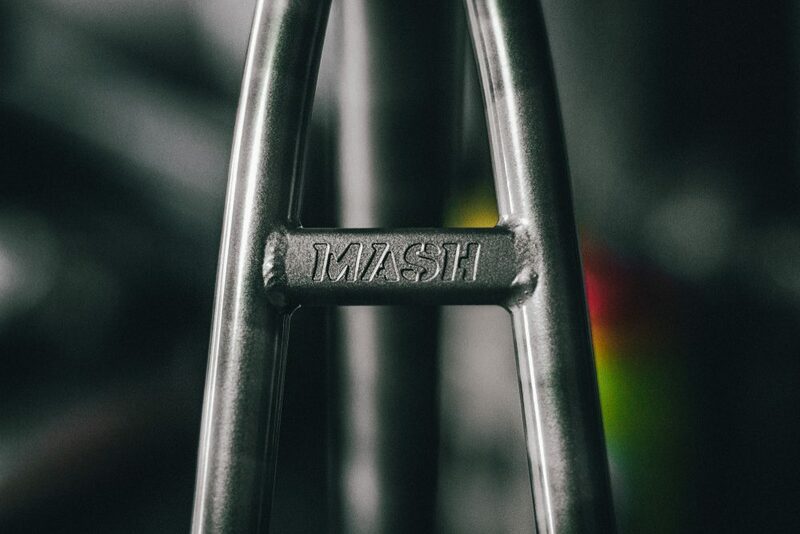 It’s all about the details and MASH fully delivered on that front. 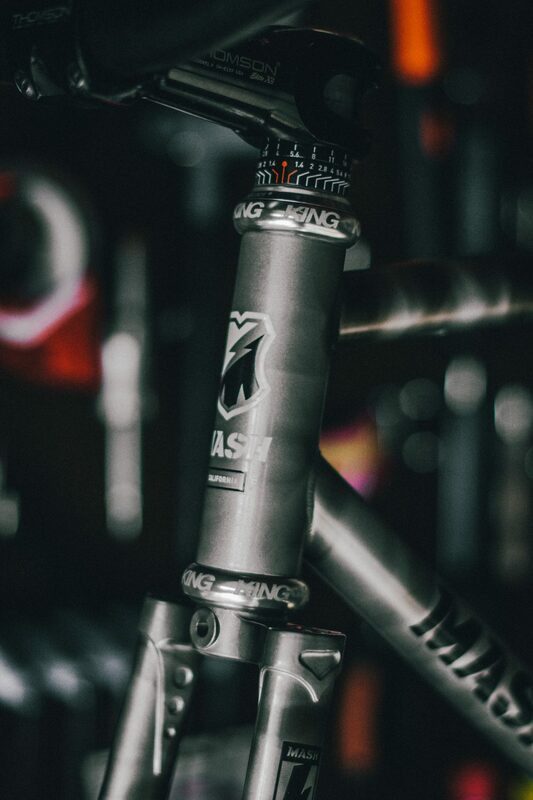 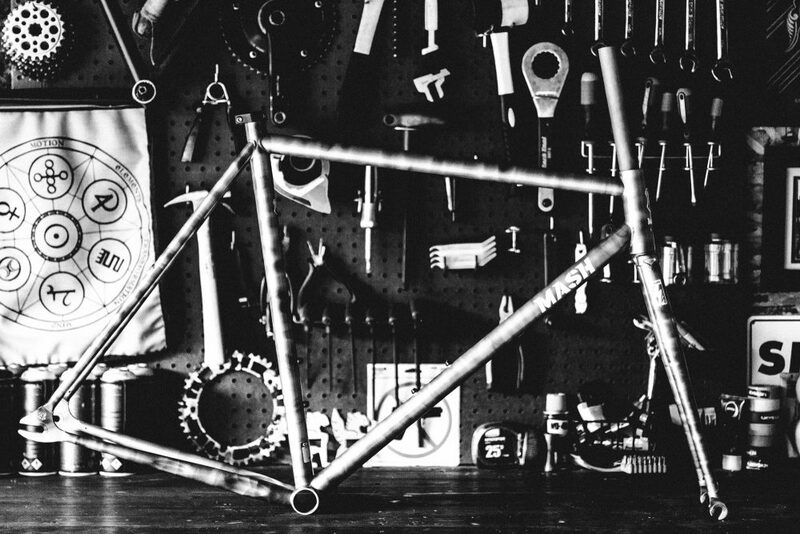 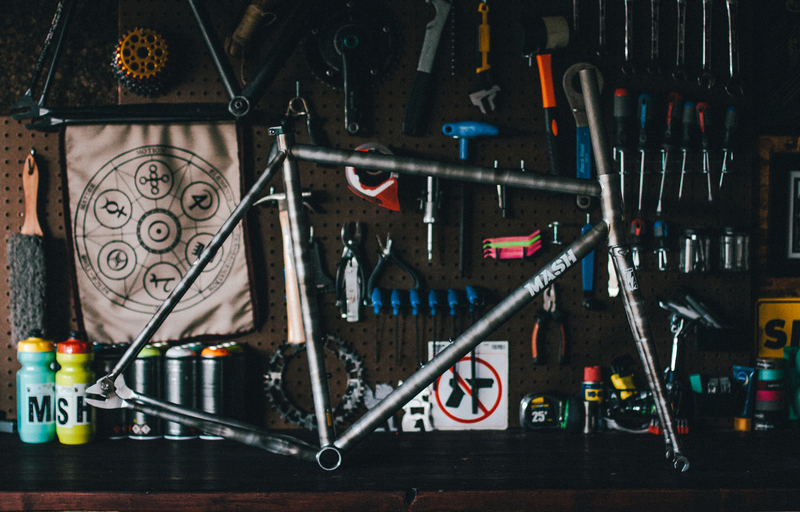 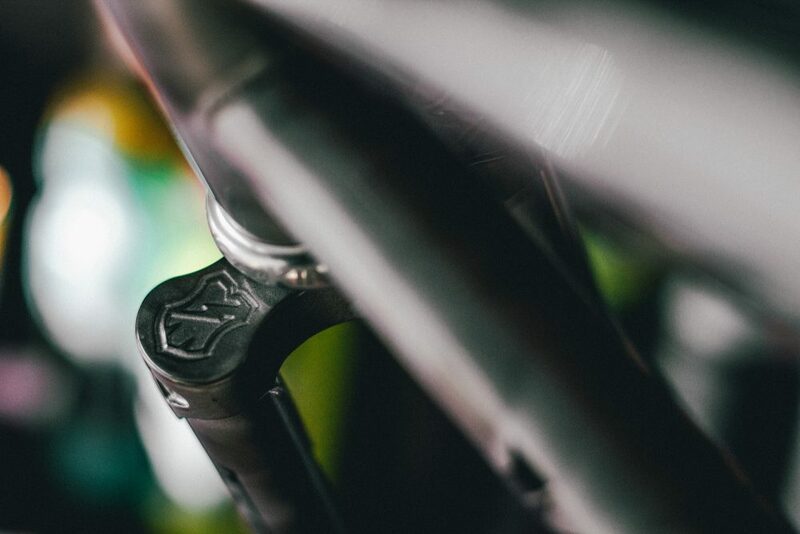 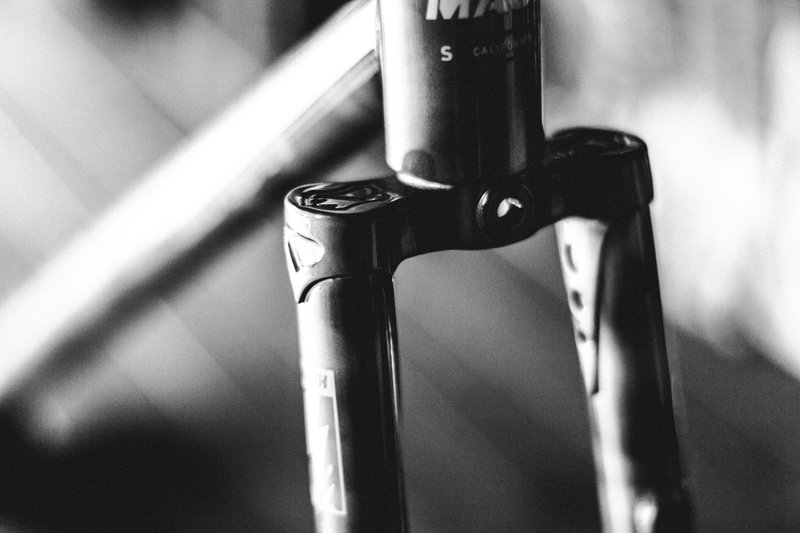 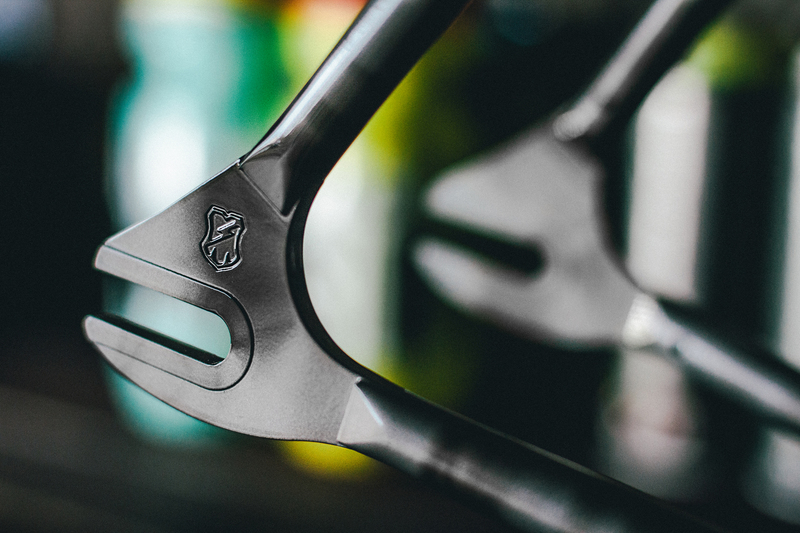 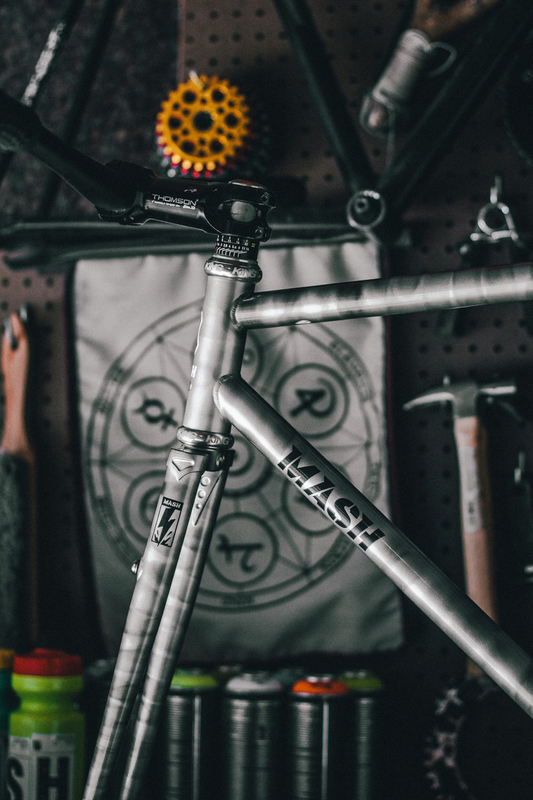 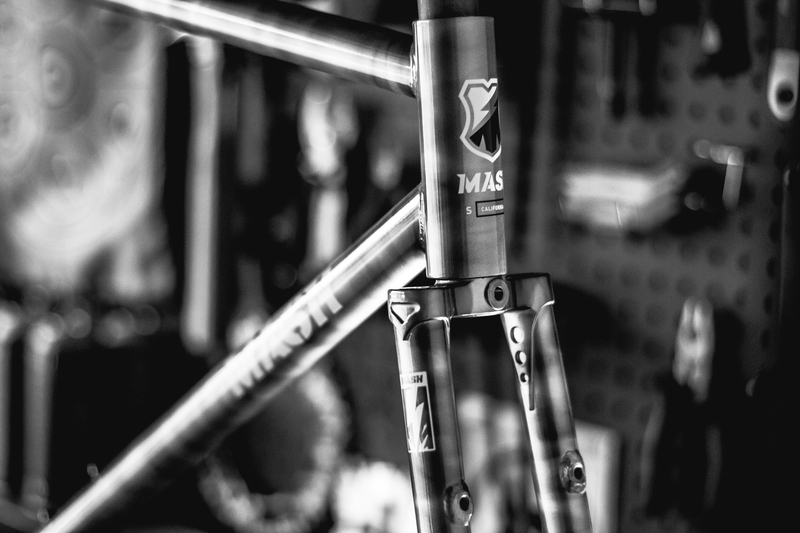 Their new Steel SS Framesets are custom crafted from head to toe and are intricate works of art in their own right. 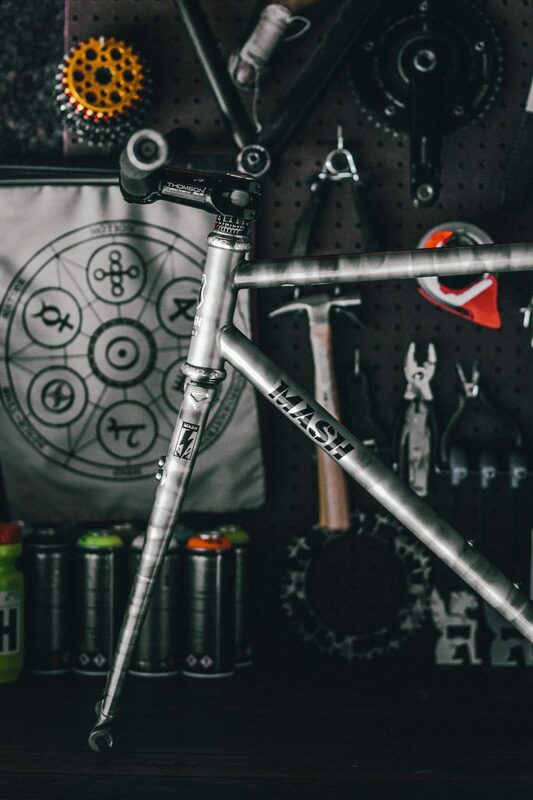 I really appreciate that both colorways they offer are grayscale and subtly branded. They’re both amazing and have so much attention to detail. 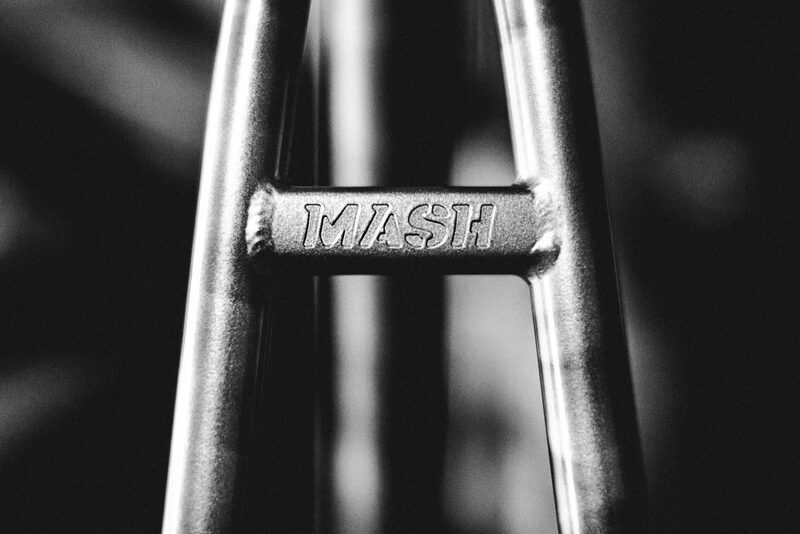 All the finishes on this bike are really on point, and made it really easy to put together. 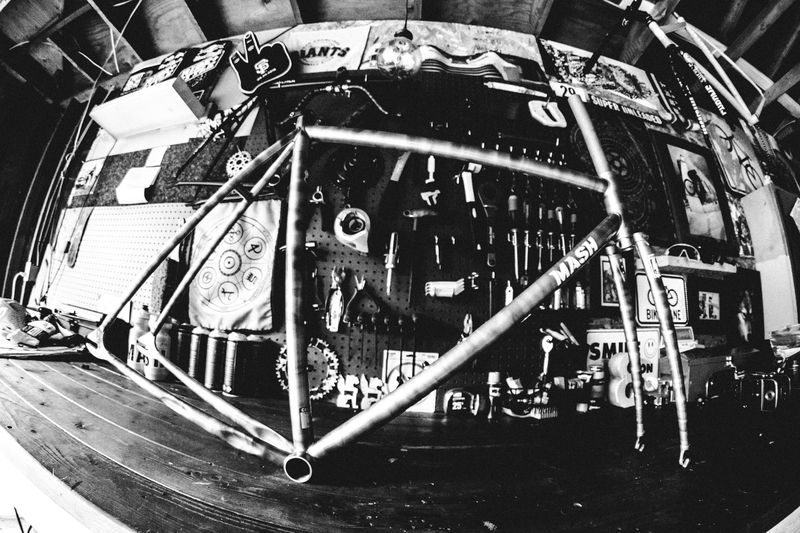 Head over to their webstore and check out more.